Two friends enter the illegal drugs business, thinking it is the fastest way to become rich. 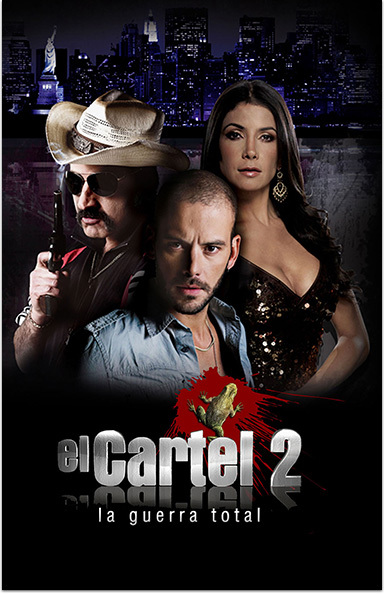 El Cartel 2 La Guerra Total. STARZ® and related channels and service marks are the property of Starz Entertainment, LLC. Visit starz.com for airdates/times. On demand services are included with subscription to STARZ and STARZ ENCORE linear television services.